These classes are designed to equip you with inductive study tools so you can discover truth for yourself. “Inductive” means that we use the Bible as the primary source of study to learn about God and what the Bible teaches. 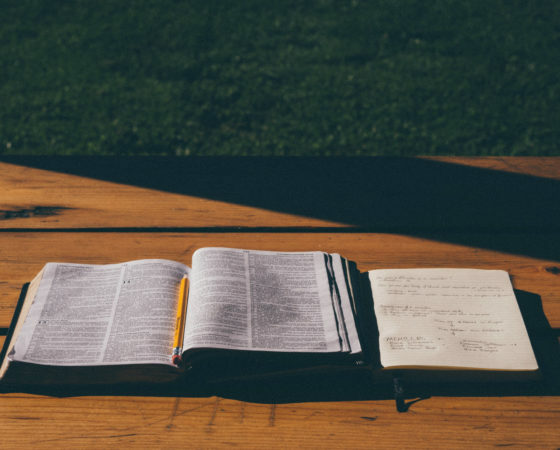 The Inductive Study Method is an investigative approach to the Bible using three basic components: Observation, Interpretation, and Application. In this approach, individual time spent observing Scripture to know what the Bible says and using sound principles of interpretation to understand what it means can result in a God-honoring and fulfilling life of application of the scriptures. Although individual study is the first step, we encourage group discussion of personal observations and insights so confirmation, clarification, and correction are made in the fellowship of other students. Discussion of the Bible’s truths helps seal them in our minds and sharing application encourages us to greater obedience and holiness. Precept classes include about five hours of homework per week. Classes typically meet Monday evenings. Registration is required; there is a fee for materials. Our “Activities & Events” page will provide information about upcoming classes.